“Pop music shouldn’t always get a bad rap,” says Top Pops!, a recurring selection of pop music highlights across a selection of styles. In both today’s featured tracks from Toro Y Moi and Shock, the power lies in nuance rather than pounding you over the head with pop hooks. 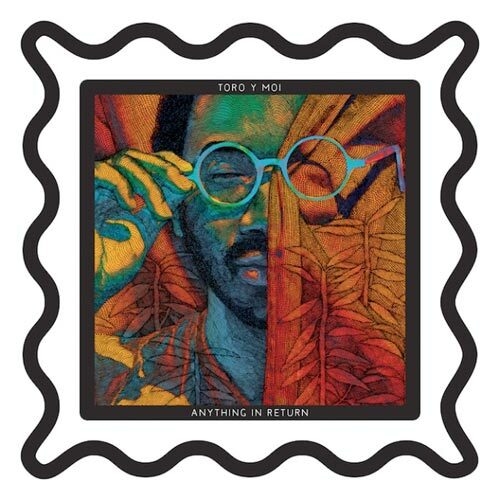 Toro Y Moi’s Chaz Bundick has proven himself time and time again to be adept at shape-shifting through the indie electronic universe, and his latest, “So Many Details”, spaces its way though the five-minute mark while feeling infinite. Though not as overtly funky as 2011’s Underneath The Pine, “So Many Details” has a quiet allure and power behind it, and moves forward even further from Bundick’s blander chillwave days. I can’t get enough of this track, and cannot wait for his upcoming full-length, Anything In Return, which comes out January 22nd, 2013, via Carpark Records. The full tracklisting is below, along with 2013 tour dates. The So Many Details 7″ comes out November 23rd. Anything with Steve Moore’s seal of approval basically has my attention. So it is that Shock’s slow-burning single “Heaven” commands dancing through a fog and light-filled blur of steamy club backdrops. Its 12″ includes remixes from Steve Moore (Zombi, Lovelock), Hatchback, and The Beat Broker, came out October 23rd. You can hear them below.